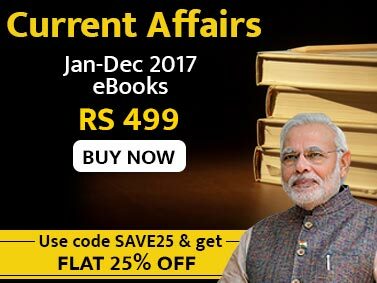 This Ebook, prepared by experts at Jagranjosh.com, is a kind of must have for the students preparing for cbse class 12th board exam. 1. This Ebook has the complete explanation for 50 multiple choice questions. 2. This Ebook is based on the cbse class 12th Mathematics Question Paper 2013. 3. Questions explained have been taken from the class 12th mathematics syllabus . 4. 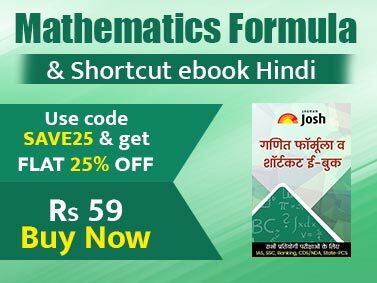 This Ebook will help you to strengthen the concepts of Mathematics at class 12th level. 5. This Ebook will also help you to understand how descriptive and MCQ question are being formed from a particular topic.